Swarga Vathil Ekadasi observed in the Dhanu Masam as per Malayalam Calendar followed in Kerala is of great importance at the famous Nelluvai Dhanwanthari Temple. The temple is dedicated to Lord Dhanwanthari – the Hindu god of medicine and an incarnation of Lord Vishnu. 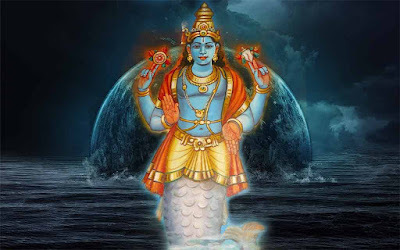 Swarga Vathil Ekadasi 2018 date at Nelluvai Dhanwanthari Temple is December 18, 2018. The Shuddhi Karma for Nelluvaya Ekadasi starts from Ashtami Tithi (December 17, 2018). There will be Navakam, Panchagavyam and Sreebhoothabali on this special occasion. There will be Vilakkezhunnallippu and Udayaasthamana Pooja as well. These Vazhipaadu are offered by devotees. Pakalpooram is observed on the Ekadashi Day. The Ezhunnallippu from the Sreekovil will have only the Kolam; one maala will be adorned on it and there will be no Thidambu. After completing the Melam in Pakalppooram in the western entrance, Nadakkal Para is offered by devotees as a special Vazhipaadu. Ezhunnallippu is performed at night. Panchavaadyam, Thayambaka, Keli, and Melam will be performed during the festival.